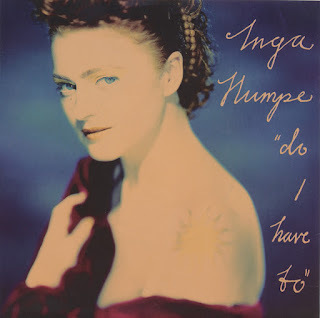 Inga Humpe (born January 13, 1956 in Hagen) is a German singer, composer and lyricist. With bands like Neonbabies, DÖF and Humpe & Humpe, she is one of the best-known musicians of the New Deutsche Welle. She is the younger sister of Annette Humpe. 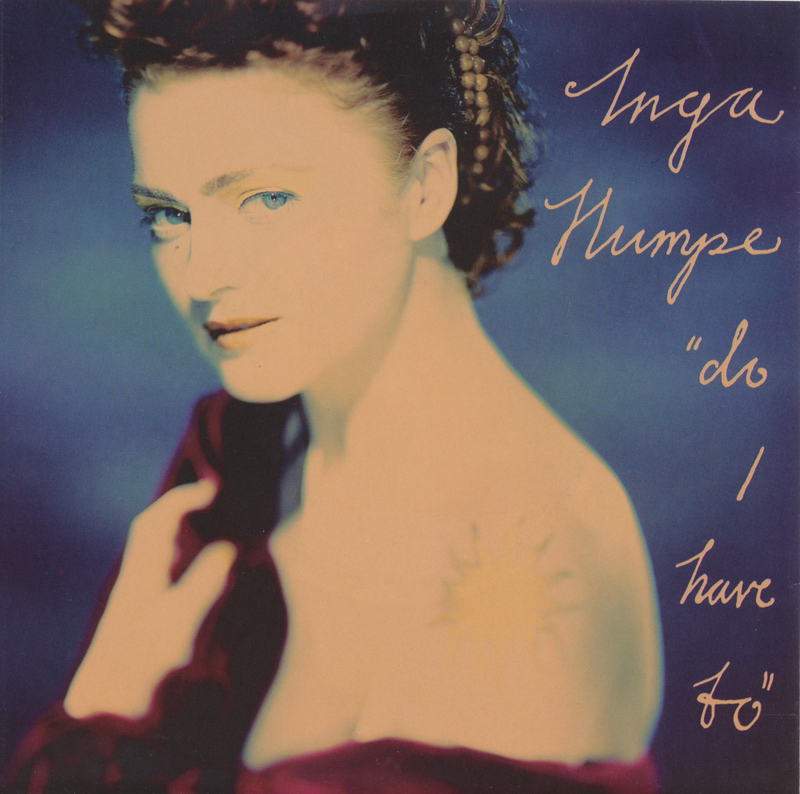 Her solo career started in 1989 with the single 'Something Stupid'. A year later, she released this single, a cover of a Pet Shop Boys B-side. The single was taken from her only solo album 'Planet Oz', also released in 1990. These days she is active as a member of the band 2raumwohnung, together with Tommi Eckart.